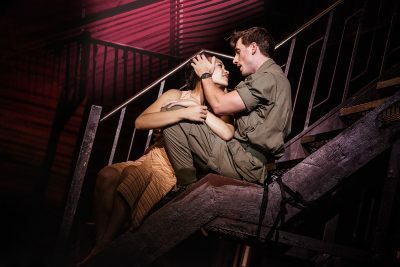 The classic '90s Broadway juggernaut "Miss Saigon" is in town thanks to Broadway in Cincinnati — with some updates to its sometimes complicated history. 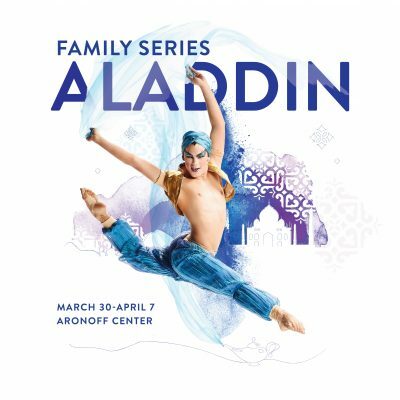 Part of their Family Series, Cincinnati Ballet's "Aladdin" will take your family to a whole new world. 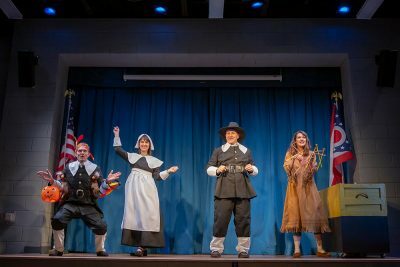 "The Thanksgiving Play" at Cincinnati Playhouse in the Park is a hilarious send-up of how good intentions can completely miss the mark. 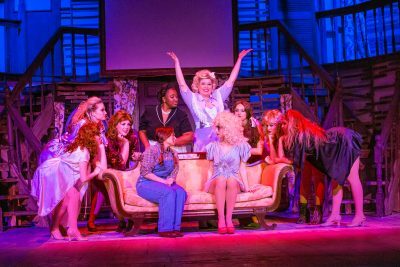 "The Best Little Whorehouse in Texas" is full of colorful characters and cheeky aphorisms. 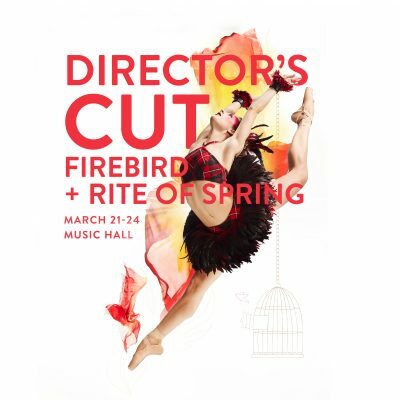 With their annual "Director's Cut" performance, Cincinnati Ballet challenges expectations of what ballet can achieve. 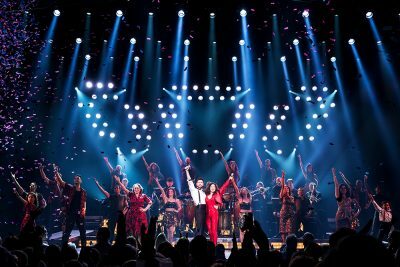 With 'On Your Feet,' Broadway in Cincinnati brings an infusion of '80s and '90s Latin music energy to the stage at the Aronoff Center. 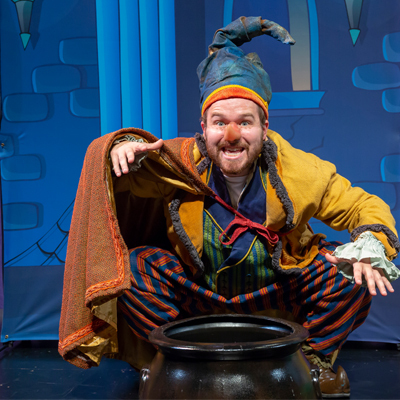 The Children's Theatre of Cincinnati weaves and impressive retelling of a classic fairy tale in this TCT on Tour production. 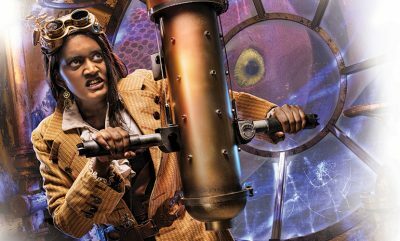 Part of Cincinnati Playhouse in the Park's "Off the Grid" series, "20,000 Leagues Under the Sea" invited audiences to explore the Newport Aquarium and take part in a classic tale. 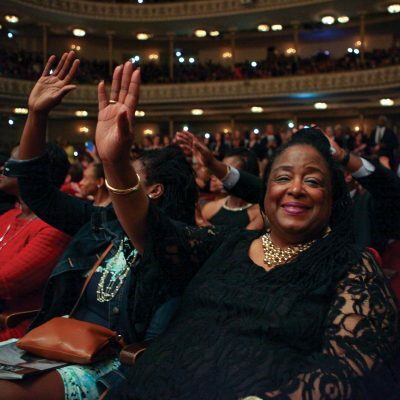 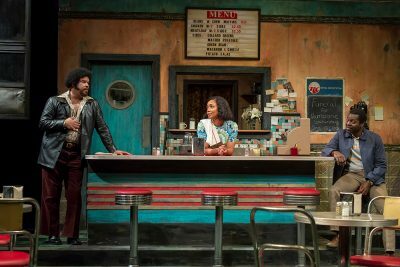 August Wilson's 'Two Trains Running' at Cincinnati Playhouse in the Park shows everyday people struggling with respect, love and death.